here are some pics of my schooltrip to germany, had so much fun! visited the cpd fashion fair(there was so much fur, i love it! ), watched a fashion show, had a great night out with my classmates, tequila!! and went shopping in oberhausen, got some amazing new things. right now im on my couch with a warm knitted blanket, i feel really sick.. how are you? today the snow started to fall, its so cold but beautifull! i have been wearing my fur coat a lot lately but today i decided to wear my warm parka. the jeans are new and they are really comfortable. how is your weekend? btw dont forget to follow me on GFC/BLOGLOVIN. i really love photography! i always take my pictures with a canon eos 1000d. 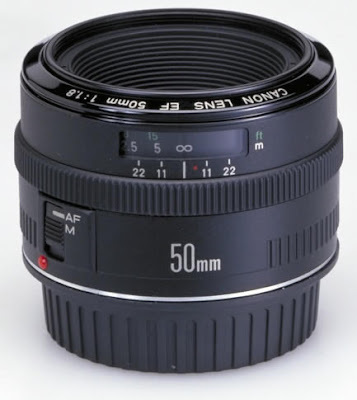 recently i have been doing some research and i noticed this really great lens: 50 mm f1.8. with this lens you can take really pretty portrait pictures and so much more. its on my wishlist now! do any of you have this lens? and do you like it? this is gonna be a good month, im visiting düsseldorf and spain!